The fastest sport on two feet also happens to be the fastest growing sport around the country. 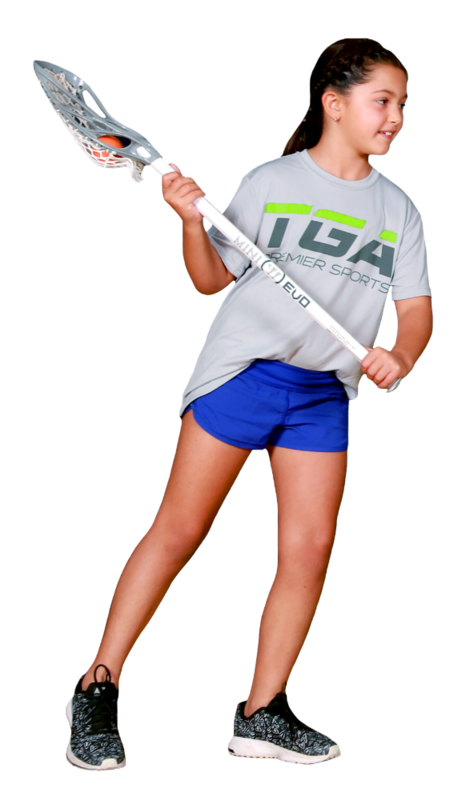 Lacrosse has jumped onto the sports scene and TGA has the programs you need to get your child started today. Participation has continued to increase each and every year at the high school and collegiate levels with more and more universities sponsoring lacrosse at the NCAA level. Popularity began in the northeast region of the country but has quickly spread with increasing youth participation. Lacrosse is a team sport that features a stick and a ball and requires players to carry, pass, catch, and shoot towards a net or goal. Players wear different equipment based on the rules, with lacrosse becoming a contact sport at the more advanced levels. Our non-contact programs allow for participants of all ages and skill levels to still experience the different aspects of the fast-paced game, including scrimmages and group games and skills challenges. 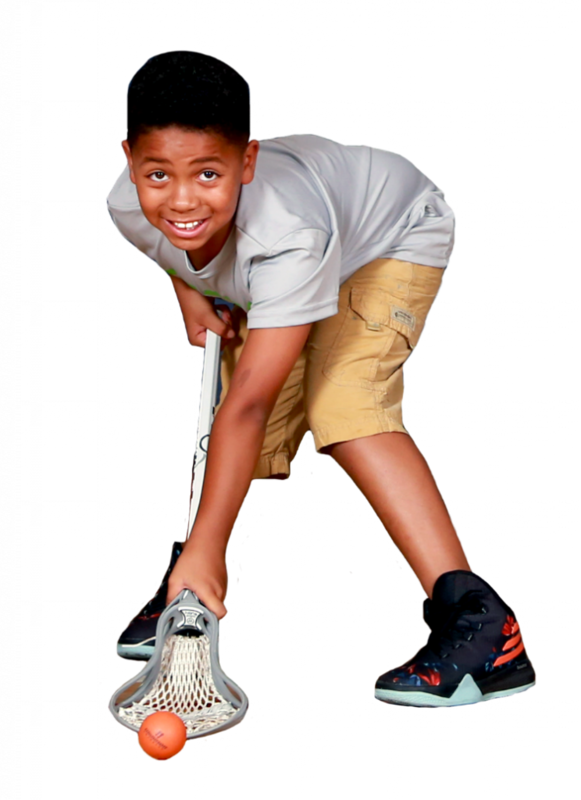 TGA’s programs maximize the fun by including and exciting mix of instruction, drills and games to develop the fundamental lacrosse skills of cradling, passing, catching, shooting and defending. Safety is the number one priority so TGA’s coaches are extensively screened and trained to lead age-appropriate activities and enforce a no-contact rule. Get involved in one of the world’s oldest games that has been reinvigorated by a new generation of players. Learn more about what programs we offer and get playing today!